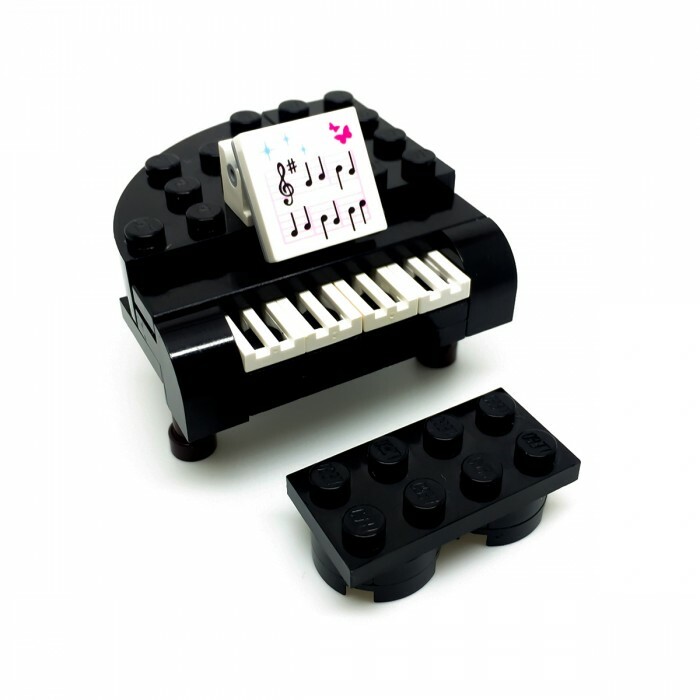 LEGO Grand Piano, this is perfectly designed and scaled for minifigures, the idea (design and inspiration) is taken from LEGO set '3932 Andrea’s Stage'. 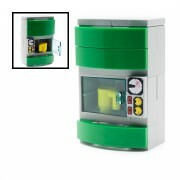 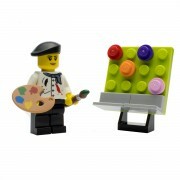 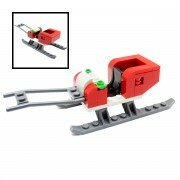 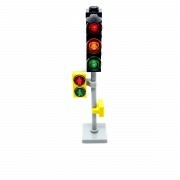 this will go well with any LEGO modular building. 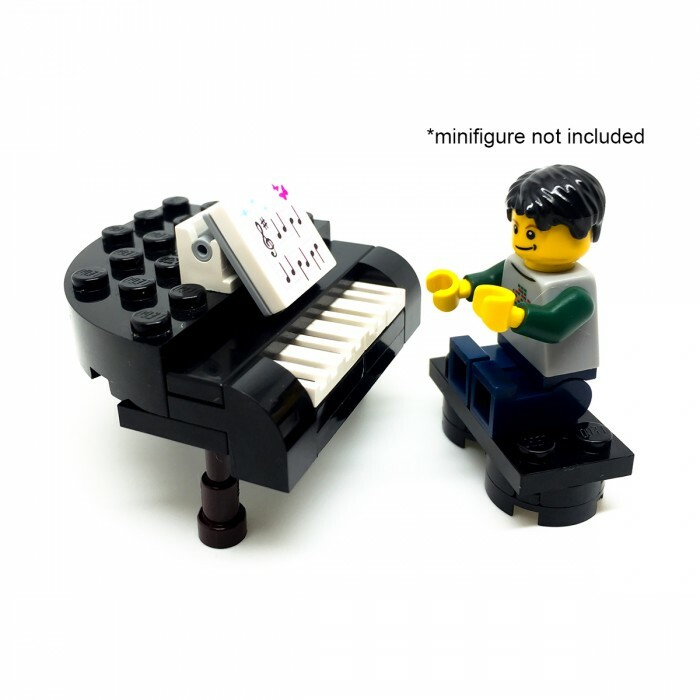 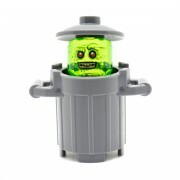 Please note Minifigure is NOT included.